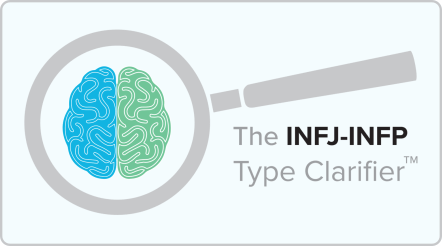 Our free online personality test can help you determine your four-letter personality type (e.g., INFJ). 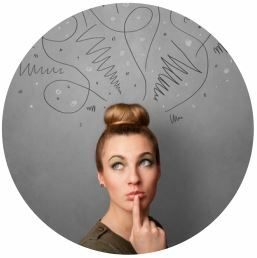 For each of the following 40 questions, select the response that best reflects your historical personality preferences. Note: You must answer every question. 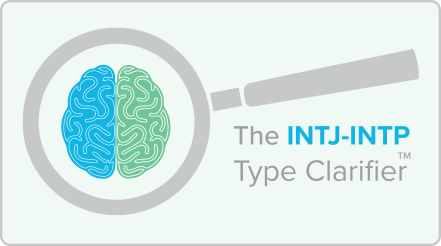 If you’re confident about being an introverted (I) intuitive (N) type, but still unsure of your J-P preference, we offer a couple of unique personality assessments—The INFJ-INFP Type Clarifier™ and The INTJ-INTP Type Clarifier™—designed to help you clarify your type. 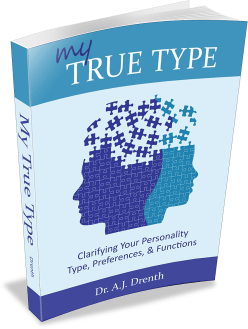 Unlike more generic personality tests, our Clarifier tests are based on extensive research and observations of traits specific to these types. 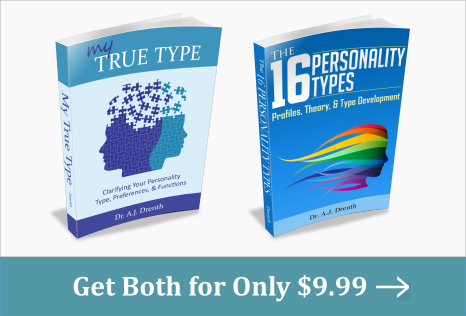 As an added bonus, you’ll receive a 20-page packet containing detailed rationales for all the test questions, which many Personality Junkie® readers have found useful for understanding the nuances of these types. Relying heavily on my ability to improvise. Planning things in advance when possible. I am more of a.. 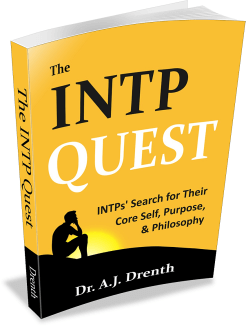 Working with theories or ideas. My relationships or emotional matters. My own thoughts, feelings, or impressions. What is happening with others or the world around me. Lost in my thoughts or imagination. The value or beauty of things. The underlying logic or workings of things. What best aligns with my morals or values. Which is more likely to capture your attention? A new theory or explanation. A new fact or happening. 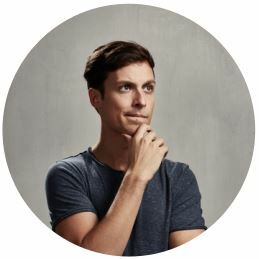 Stepping back to consider how things are related or interconnected. Focusing mostly on my concrete affairs. Which is more true of you? I generally feel at home navigating external affairs. I sometimes worry about being overwhelmed by the demands of the world. Typically don’t change my mind, at least not in a major way. Often end up questioning, even overturning, my original judgment. Feel for them and am moved to help. Tend to feel inadequate and outside my comfort zone. Refrain from making strong assertions. Am not opposed to "calling things as I see them." Feel responsible for, or compelled to meet, the needs of others. Prefer not to be bothered with others’ personal needs. Plan carefully and thoroughly, perhaps even formulating a timeline or agenda. Plan only a rough outline, expecting to figure out everything else “on the fly." Leave things open to maximize flexibility. Get things scheduled to minimize future guesswork or uncertainty. Expressly state what I think or feel. "Bite my tongue" to minimize conflict. I am primarily a down-to-earth person. Abstract or creative thought is a welcome break from everyday affairs. Knowing the details and specifics. Discerning underlying or overarching patterns. I typically have no problem keeping up with things. 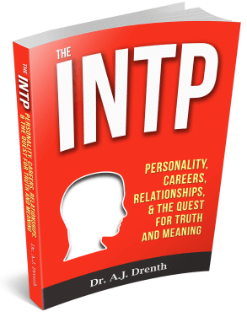 I often find it stressful or burdensome, as this is not my natural strength or interest.